Singam 3 5th / 6th Day Collection Si3 (S3) 1st Monday / Tuesday Box Office Business and Occupancy Report: The second sequel to the very successful franchise, Singam 3 released on Thursday in Tamil. It is also dubbed as Yamudu 3 in Telugu marking its nationwide release as well as overseas. It has been one of the most anticipated movies of the year. After getting postponed for many times, it finally released on February 9, 2017. Due to various factors, Singam 3 gained a lot of hype around it be it release dates, promos, star casts, or any other news. The fans and critics were waiting eagerly for it. Thus, with such a huge pre-release buzz, it opened tremendously. Based on the audience’s response, Si3 (S3/C3) is an excellent masala entertainer. The moviegoers liked the film very much. Moreover, Singam 3 review by critics has also gained a positive response. Thus, it is now expected to get a good word of mouth. The universal praise came out for the star cast especially Suriya. The actor has impressed all of his fan following and critics with his fantastic and impressive performance. Not only him, the highlights of the film include the performance by the leading ladies – Shruti Haasan and Anushka Shetty. The latest directorial venture of Hari, Singam 3 opening day got a huge crowd in India as well as international markets. The opening numbers are tremendous across the globe. As per the reports, the Singam 3 movie has been released on over 2000 screens including both languages – Tamil and Telugu. There is 500+ screen in Tamil Nadu and 850+ in Andhra Pradesh/Telangana and about 170 in Karnataka for the Si3 film. With such a good number of screens, the movie registered more than 90% occupancy in TN and minted around Rs. 12 crores on the first day (Thursday). Singam 3 witnessed a lower occupancy in Telugu states and Karnataka. The difference was low, and thus it opened with collections of Rs. 7.50 crores and Rs. 4.50 cr respectively. Apart from the South Indian states, it collected a good figure from the rest of the India with its decent performance. 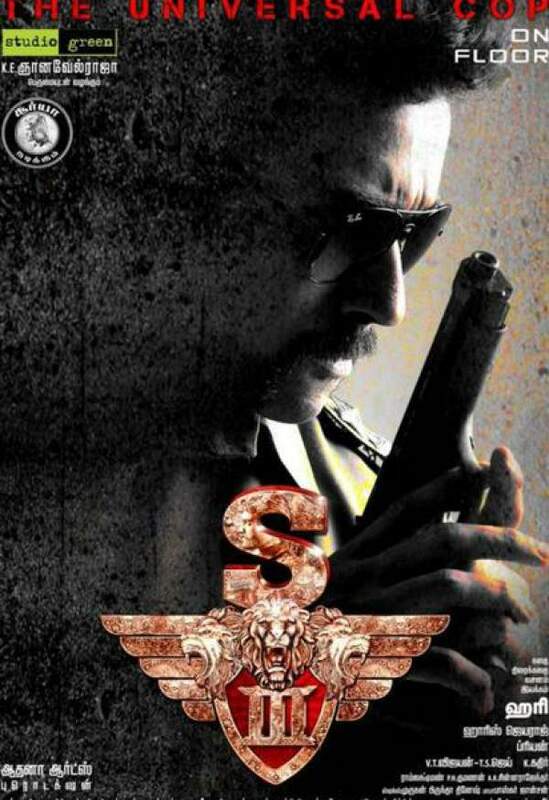 Singam 3 producer Gnanavel Raja told that the movie has already earned Rs. 100 crores as its pre-release business via the sale of its theatrical and satellite rights. At Chennai box office, it minted Rs. 65 lakhs while the overseas collections report is still awaited. Total figures goes around Rs. 20.50 cr from India. Prithviraj’s horror flick Ezra has beaten Suriya’s Si3 in Kerala in terms of opening day collections as it collected Rs. 2.61 crores while S3 collected Rs. 2.31 crores. It got 4th best opening in the state for a Malayali film. 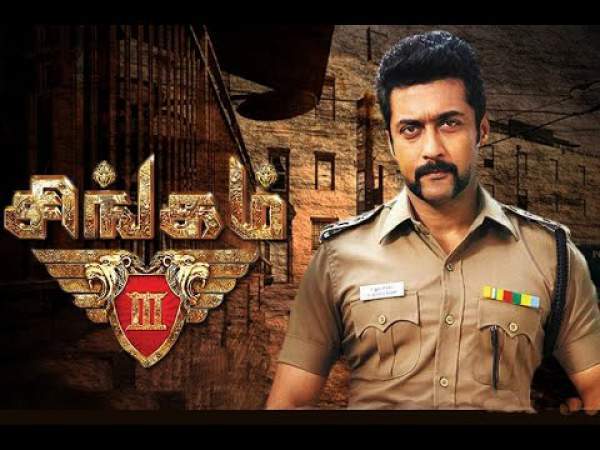 Singam 3 2nd Day Collection – Rs. 12.09 cr (India) + Rs. 1.98 cr (overseas) = Rs. 14 cr (worldwide) approx. The early trends are suggesting that word of mouth will become even better as the fans are excited after hearing good reviews. The movie will grow its business and enjoy the 4-days extended S3 first weekend.